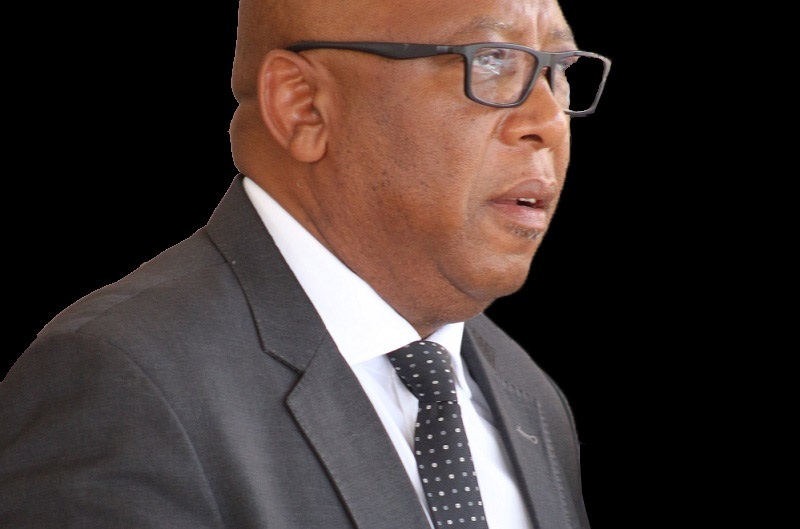 His Majesty King Letsie III has called on the nation to attend a prayer session prepared ahead of the reforms process which Lesotho believes is a solution to its long endured instability. On Thursday, His Majesty said the God’s Word tells us to pray without ceasing and give thanks in everything through prayer and worship as this is pleasing to God. He therefore urged the nation to come together in prayer that will be led by Christian Council Of Lesotho (CCL) on Friday. The prayer session precedes the country’s reforms journey hoped to find a lasting solution that will bring peace to the Kingdom. 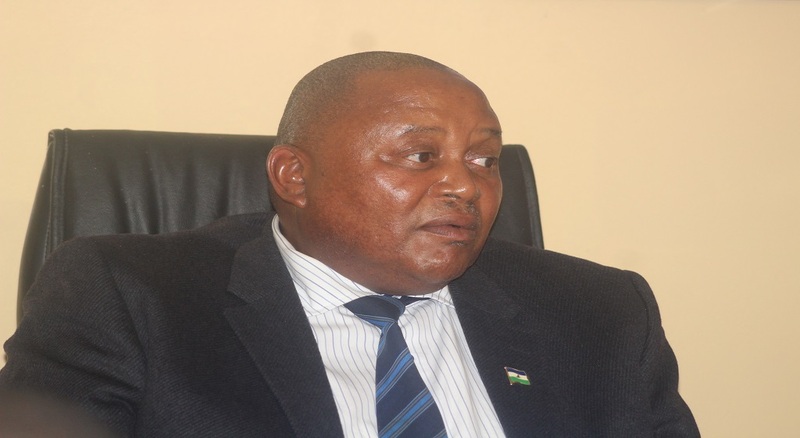 He said the session will be at Setsoto Stadium but will commence with a walk from King Moshoeshoe Monument Park where he said everyone is expected to take part. He said there will be similar sessions in nine other districts so that the whole country is united in this prayer. His Majesty ended his speech by declaring Friday as a public holiday. The prayer session is part of the activities to be undertaken towards the implementation of the reforms. It follows the launch of the National Reforms Roadmap by the Prime Minister Dr Motsoahae Thabane in the National Assembly two weeks back. 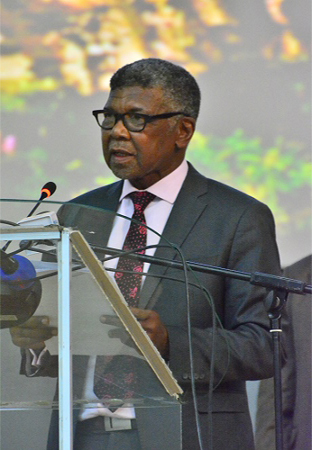 Lesotho is set to begin the reforms process to end political and security instability that has been haunting the country for years and the Southern African Development Community (SADC) has sent an Oversight Committee to oversee the whole process as its intervention into Lesotho’s problems. 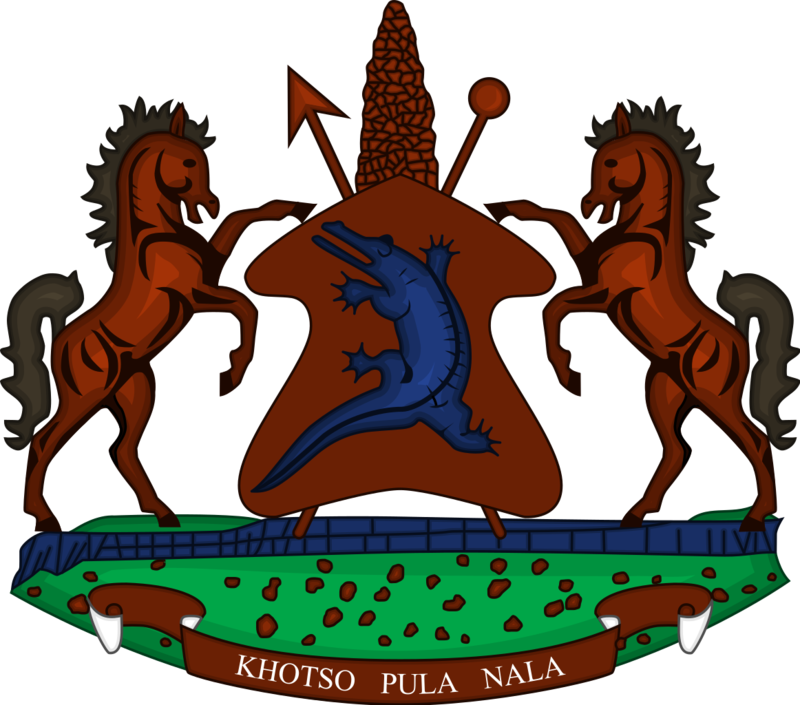 SADC has given Lesotho until end of May next year to complete the whole process and set priorities as constitutional and security reforms as both have been identified as main factors that contributed to the instability and led to two coalition governments collapsing before record time. The country is now in a third coalition government in a period of five years, a period that is supposed to be a life-span of one government.